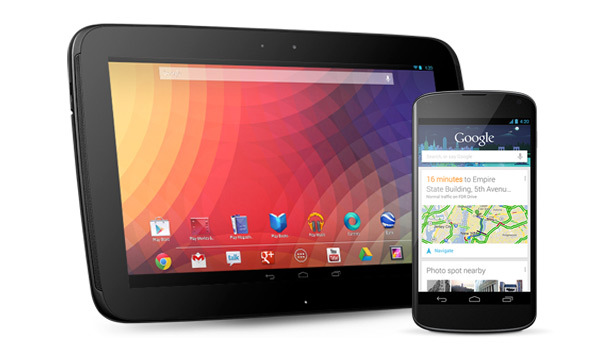 This post will learn how to download and install Adobe Flash Player on the new Google Nexus devices 4 and Nexus 10. As you know a few months ago, Adobe took the Flash Player to Google's Play store, however the Android developer community has provided the file Flash Player apk for manually installing this. This file Adobe Flash Player for Android can be installed on devices with Jelly Bean or less and of course for Nexus 4 and Nexus 10 who are running Android 4.2 which is not compatible with Flash Player. The Android developer community as always loves to provide what users need or not they are available in store Google Play, is therefore that we leave acontinuacion installing Adobe Flash Player to Nexus Nexus 4 and 10. Step 1 . Download Adobe Flash Player 11.1 APK for Nexus Nexus 4 and 10. Step 2 . Copy the APK file to your device. Step 3 . Go to Settings> Application, and click on "unknown resource". Click OK, a warning screen will appear. Step 4 . Using a file explorer for Android apk file searches you copied into the Device for, clicking on this will open a popup window, click "open application manager". Then click on the install button and follow the instructions on the screen to install. That's all, Adobe Flash Player is installed on your device, you can stream any video now online through flash player, enjoy!